The prom night limo hire is the one night every teenager looks forward to the most. When you are spending days planning your attire, hair and make-up, why not hire a limo for your transportation to turn the special event into a wonderfully perfect night! Depending on your taste and the tone of the event, you choose any limousine from our diverse collection and get it tailored to your request. Once you step into the limo, the fog machines, fibre-optic disco lights and supremely comfortable, yet stylish leather seating will give you an enticing head start to your special night. Pour yourself a drink, chat with your friends and groove to the music as you ride in the sophisticated vehicle that is about to make your night absolutely enchanted. While planning for your prom, talk to your friends and book the transportation early. Remember to allow enough time to click pictures with your friends in those glamorous outfits with the stylish limo! You can also extend the night into a post-prom party if you like! 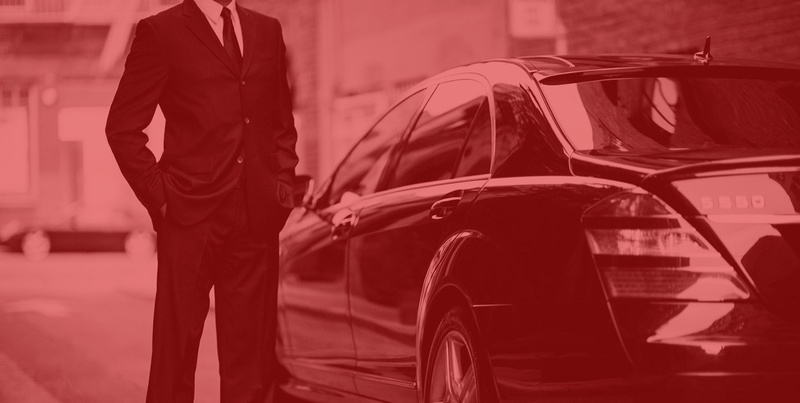 Just let our friendly and courteous chauffeur know what you need and we will be happy to assist you! We understand how late night prom party can be an unsettling issue for some parents. We offer you extra peace of mind by letting you decide the time for the return of your kids. You can also set some ground rules for the kids to follow, and our driver will turn around and bring them back home if any of those rules are broken during the ride. Prom night limo hire is a truly charismatic and special night, and we intend to make it even more special and absolutely safe for your kids! Call us now on 020 3475 2693! Call us now on 020 3475 2693! Go to our online booking system and receive a free quote.